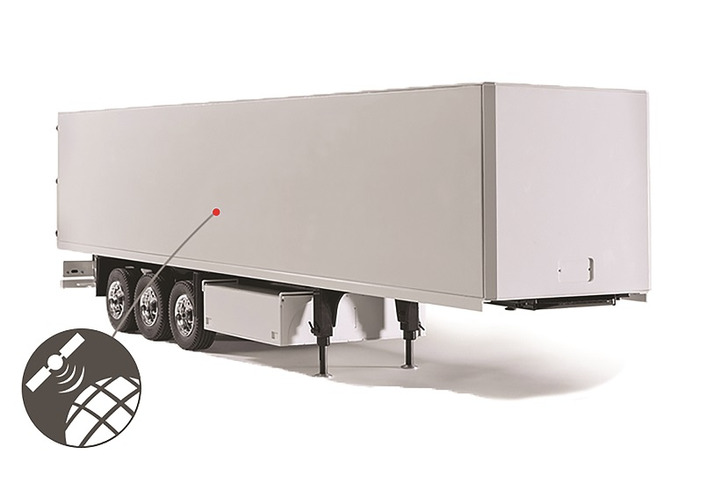 Do You Need Smart Trailers? A smart trailer delivers more information than just location. Fleets have known about the benefits of trailer tracking technologies for some time, as it allows them to know where their trailers are. 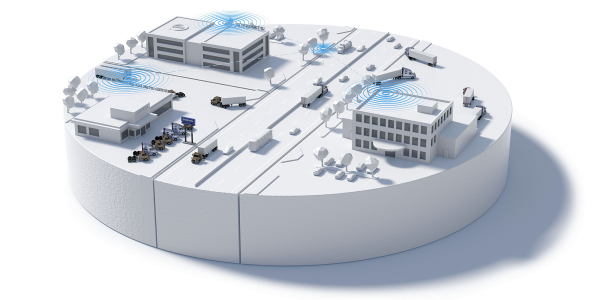 Today, technologies have evolved that can monitor and report on a variety of things beyond location, such as tire pressure, box temperature, reefer condition, and battery levels, that can be reported directly to fleet managers in real time. 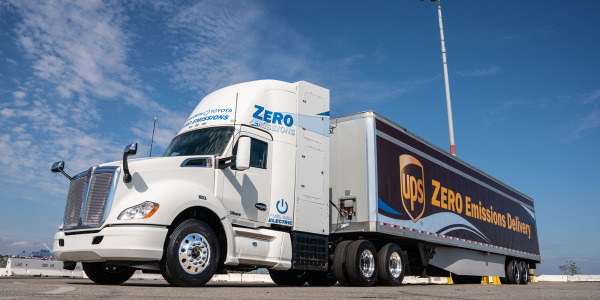 For instance, XTRA Lease has offered trailer tracking for years and now has SkyBitz’s solar-powered devices on more than 50,000 of its over-the-road dry vans and reefers. This year, the firm added cargo sensors on more than 9,000 new dry vans. Do you sometimes not know where all of your trailers are? 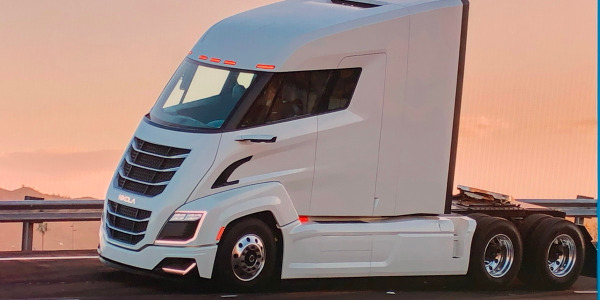 “With tightening capacity, if you don’t know where all of your trailers are, you can’t leverage your fleet to its maximum potential,” says Ben Wiesen, vice president, products and services, for Carrier Logistics Inc., which provides trucking software for transportation companies. “Knowing where a trailer is located is key,” says Roni Taylor, vice president of strategy and business development for tracking and fleet management provider Spireon. That information allows fleets to determine if they have the right number of trailers for their needs. 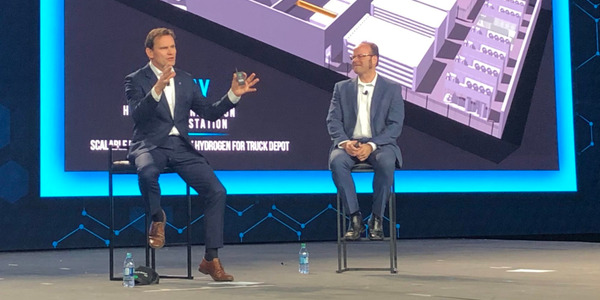 For instance, after analyzing a customer’s trailer location data, Spireon was able to determine that 11% of its trailers never moved “That got them thinking about whether they needed those trailers that didn’t move,” she explains. 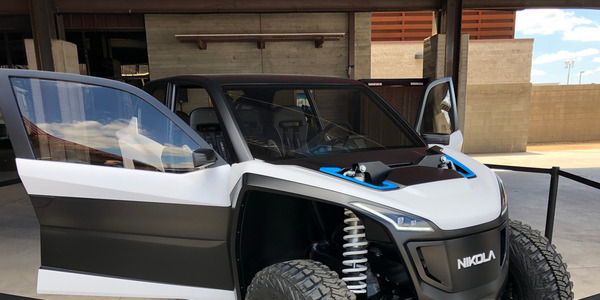 After more evaluation, the customer found it could improve turns by moving those particular trailers to another location where they would be used. Can your drivers easily find the right trailer when they need it – and is that trailer always ready to roll? 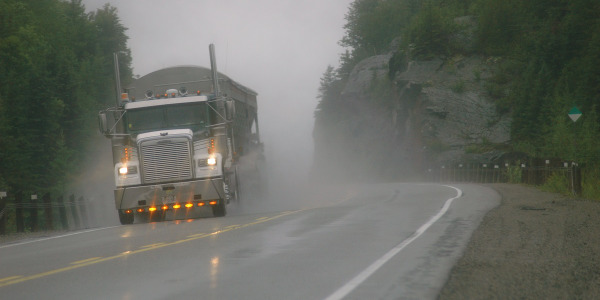 Truck driving often puts a unique set of frustrations and stresses on drivers. 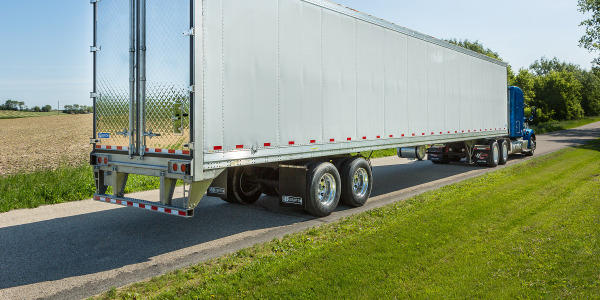 Having to look all over a yard for the trailer they are supposed to pick up, then finding that trailer has a flat tire, are preventable stresses. Plus, it’s inefficient. But it goes beyond tires. Dead batteries on other trailer devices or equipment such as liftgates are another possible source of driver frustration. Smart trailers can tell you how much charge a liftgate battery has left before the driver picks it up, Taylor notes. Power management is key for trailers, she adds. Some fleets have several different sensors on their trailers. Many of these are wireless and may have their own batteries. Unless a carrier has dedicated personnel visiting each and every trailer parked in a yard (or yards) on a regular basis, the only way they can know for certain the condition of the trailer is to use a trailer tracking solution that can monitor these device batteries – including those on the tracking device itself. The number one benefit from using trailer tracking technology is being able to know where all your assets are located. Do you know the temperature inside your refrigerated vans? Spoiled loads due to improper temperature control can hurt the bottom line. Plus, recently enacted rules regarding food transport authorized by the Food Safety Modernization Act require carriers to be able to document the condition of all food products under their control from pickup to delivery, which includes the product and reefer temperature. While monitoring the temperature inside a refrigerated trailer has always been a major consideration, the new rules add regulatory teeth. Are you having trouble tracking trailer maintenance? 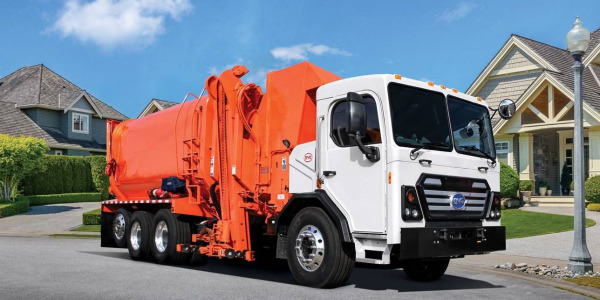 Truck-Lite recently reported on a customer’s experience using its Road Ready trailer telematics system and its SmartBridge Integrator, which ties in to the trailer’s existing devices such as tire pressure inflation and door monitoring systems. As the Stemco tire inflation system kicked in, the customer received an alert on his cell phone. Not only did he know that one of his axles was receiving pressure, he knew exactly which one. 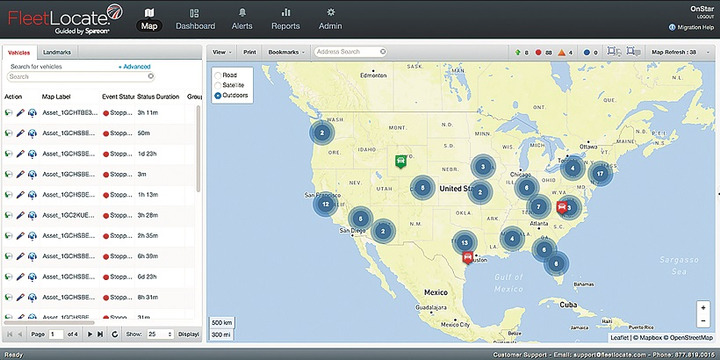 Does your trailer tracking system integrate with your back office software? The data that a trailer tracking device and other systems gather becomes even more useful if it easily integrates with the dispatch and truck management system in the back office. Knowing a trailer has a flat tire is one thing. Knowing when that trailer is scheduled to be picked up is much better. 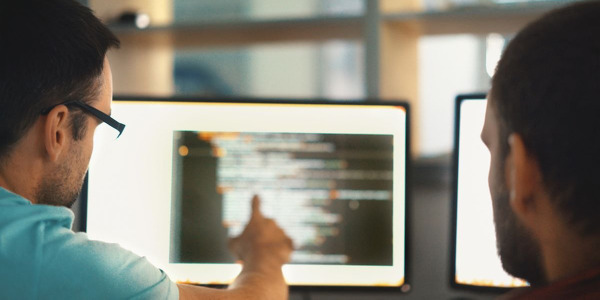 While the trailer device knows where the trailer is, the TMS is able to use that data and other trailer sensor data to perform automated functions. Knowing the temperature of a refrigerated trailer is important. If you also know that trailer is hauling ice cream that needs to stay below zero, that is another layer of information that only the TMS knows, he says. 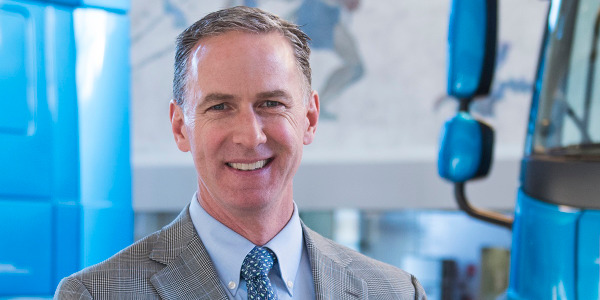 Driscoll says that “In today’s world, it is always preferred to have related apps integrate so that the data is more meaningful and found in one place.” But he notes that not all fleets feel it is necessary to have such integration. “Some organizations are not integrating their trailer tracking with other platforms and use it as a standalone, while some cannot function without” pushing data to other systems. The five questions above are by no means an exhaustive list. There are many other areas that smart trailer technology can help fleets improve their bottom line. And that is what it’s all about.